Contrary to what we see in comedy movies, burglars are smart and observant. They can tell when homeowners are away. 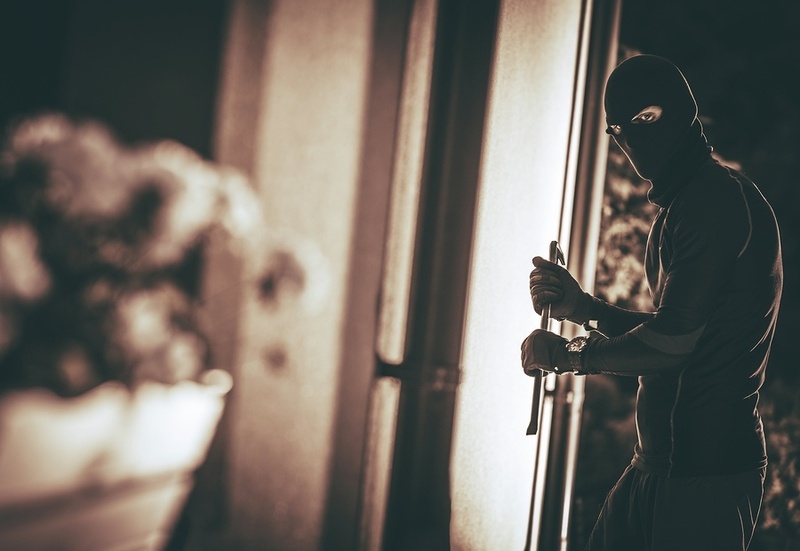 It’s important to take proactive steps to safeguard you’re home when you’re not there. A neglected home exterior is usually an indicator that a home is vacant. Be sure to keep your lawn well-maintained, be consistent with taking out the trash and recycling (remember to take your bins back from the curb) and keep walkways clear of debris. A stuffed mailbox is another sign no one is home. If you'll be out of town for just a couple of days, consider asking a friend, family member or neighbor to pick up your mail. If you'll be away for an extended period of time, you can also ask the postal service to suspend service until you return. Your goal when leaving your home unattended is to make it look like are people inside. Smartphones have made it easier than ever to keep lights on a timer. Replacing the wall switches with wireless options allows you to connect all the lights in your home and control them with an app while you are away. Noise is another great way to give the illusion of activity inside the home. Like automatic lights, you can use a timer to turn on music or use an app to play different sounds whenever you want. Another easy option is to leave a radio on for continuous sound. 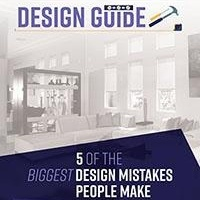 A common mistake is to tell the world your home will be empty for a certain period of time. Hold off on posting about upcoming vacation dates on social media. While you're away, save your photos to post until you get back home. 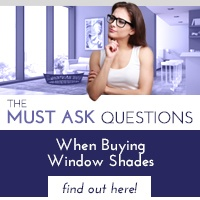 It might be your instinct to close the shades and curtains when leaving to prevent strangers from looking inside your house. However, blacked out windows for days at a time will let others know no one is inside. 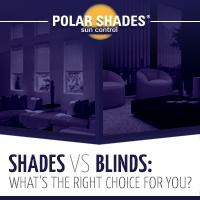 Installing motorized shades enables you to open and close the shades periodically. Setting them on a timer at varying times each day will prevent anyone from noticing a routine. 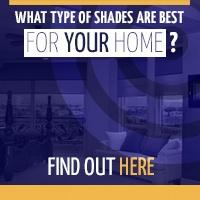 If you want to improve your home security with motorized window shades, contact us at 702-260-6110 to schedule a free, in-home consultation today!